Fiction Beer Company was featured on Fox 31 as part of the Colfax revitalization and transportation improvements! 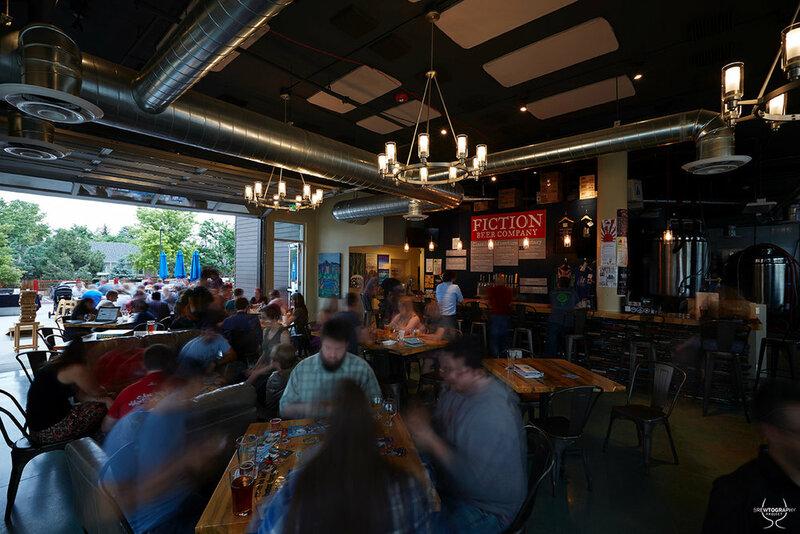 Fiction Beer has been ranked among the top 15 breweries in the Denver Area! 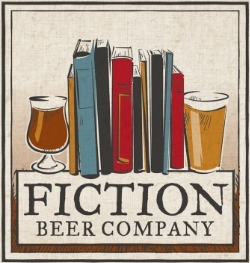 Denver Post Interviewed us about opening Fiction Beer Company. Thillist named us one of the Best New Bars in Denver. Porch Drinking recaped Parade of Darks and listed Feely Effects as one of their favorites!